What Do You Do When In Milan-Shopping Of Course! Haven’t you heard of fashion designers the world over gushing about the Milan Fashion Week? If you have, then you know what the fuss is all about. Proclaimed the fashion capital of the world Milan, is a favorite amongst tourists for Italy’s top designers and brands. Kesari Tours organize the best customizable tours to satiate the shopping fiend in you. 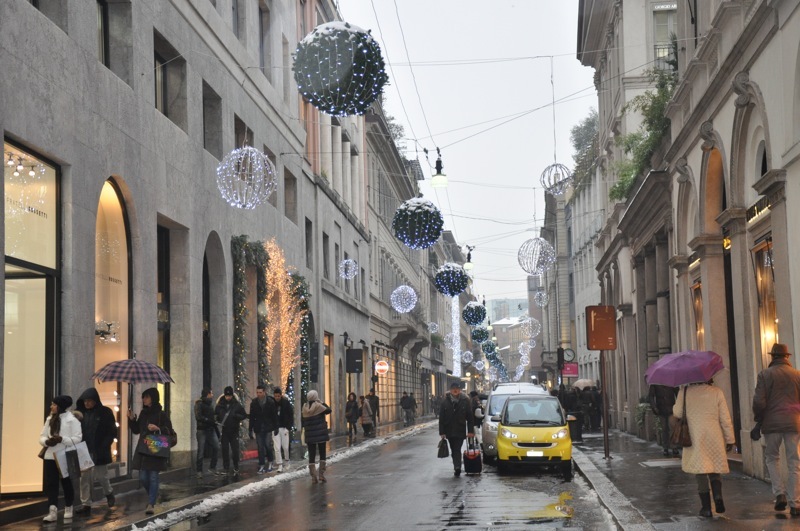 Here are some of the best addresses to look out if shopping is your reason to be in Milan. 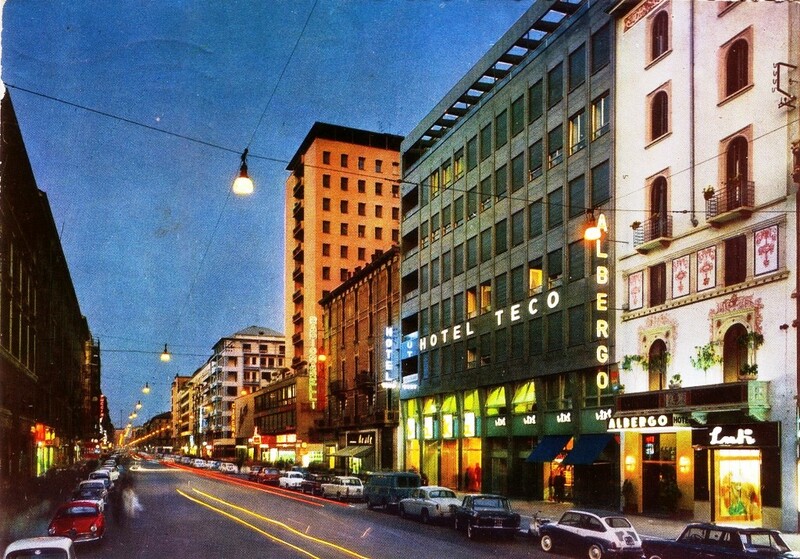 The destination for luxury shopping is a part of Milan’s golden quadrilateral- Quadrilatero d’Oro. 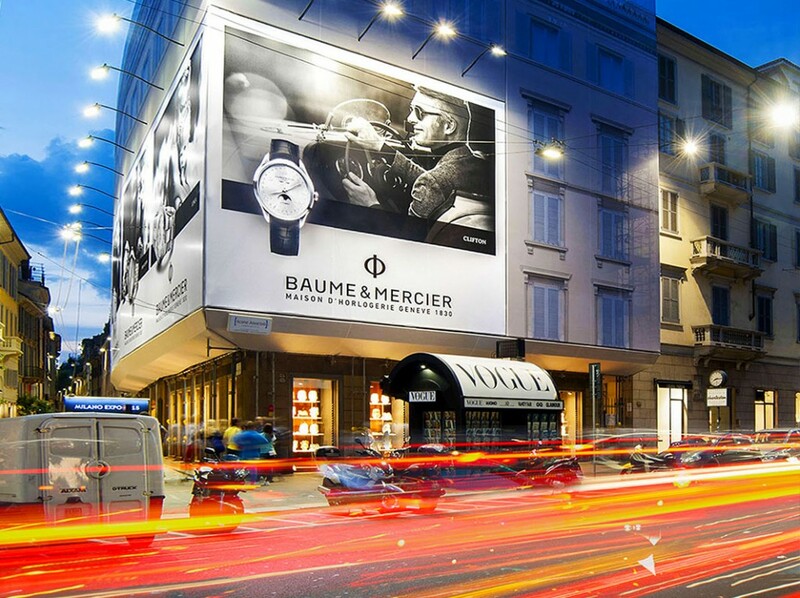 One of the key shopping streets in Milan, hosting big designer brands like Gucci, Prada, and Valentino to name a few. The shops offer you the latest ready to wear designer clothes. If you are looking to buy some good Italian leather goods, then this is the place to shop. Amongst the other big brands, you would also find Bottega Veneta, Salvatore Ferragamo, and Fendi to name. It is one of the most irresistible places to splurge on a luxury shopping spree and buy from big designer houses. Surrounded by mesmerizing palaces, gardens, and parks, Corso Venezia is a place to be. It is a must visit place for men with a highly delectable taste in fashion. With brands like Henry Cotton’s, Brookfield, Burberry, and Stone Island, the street is truly a haven of Italian heavyweight international brands. Specializing in offbeat fashion with brands like Levis, Diesel, and Carhartt. The street also houses some popular record and food stores. Savvy shoppers can find a good bargain deal for clothes looking for a second life. Located in the central part of the city, this address offers many high-street and middle range brands. 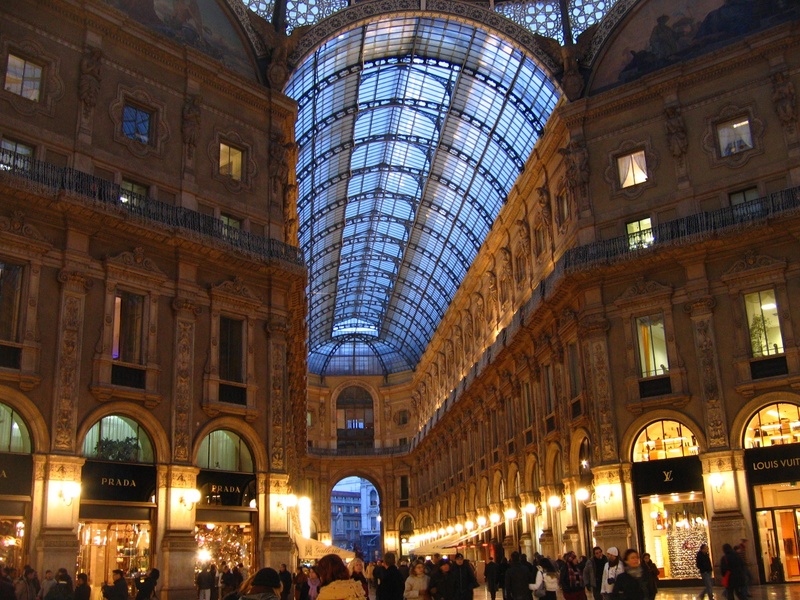 It is one of the most popular places to shop in Milan with labels like Zara, H&M, Mango, and Bershka. Not to forget it is also a popular place to look for a souvenir from Milan. This is one of the longest shopping streets in Milan, compared to London’s Oxford Street and Paris’s Avenue des Champs-Elysees. With about 350 plus international brand outlets the one-kilometer long street houses some of the most affordable brands like H&M, Swatch, Desigual, United Colours of Benetton, and Boggi. 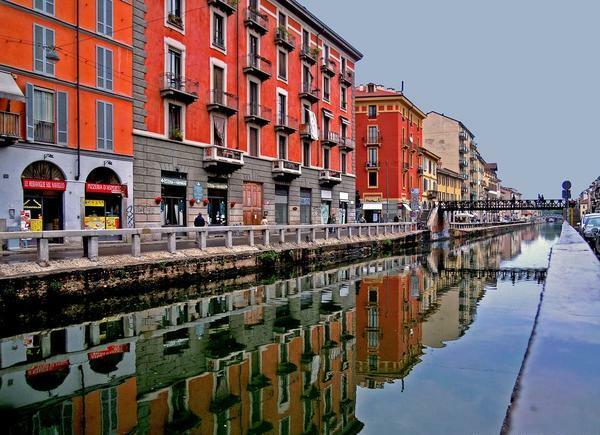 If you are interested in exploring the European fashion scene, Milan is the place to be. Ask Kesari Tours to customize a package for you to explore and splurge with an open mind.